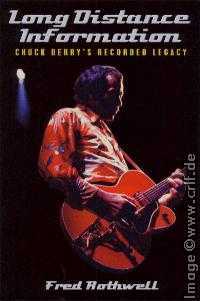 The Chuck Berry Database contains the most accurate and up to date information about the recordings of Chuck Berry. 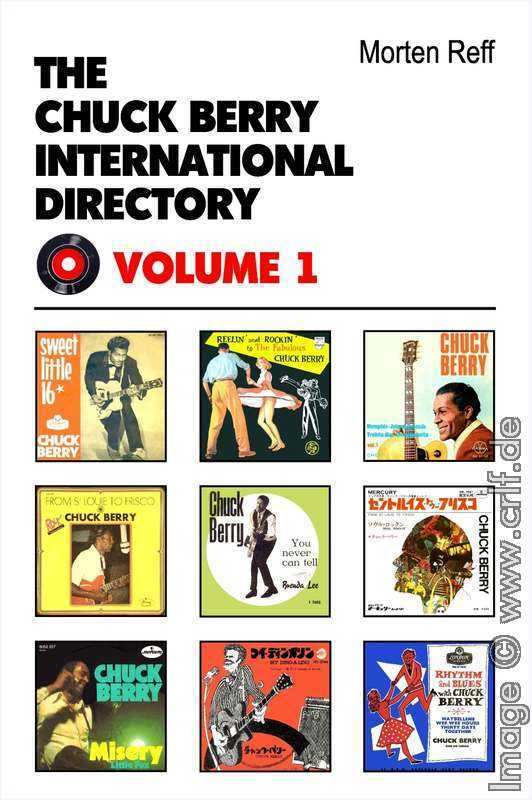 The database is an international joint work by Fred Rothwell, England, author of "Long Distance information - Chuck Berry's Recorded Legacy", Morten Reff, Norway, author of "The Chuck Berry International Directory", and Dietmar Rudolph, Germany, author of "A Collector's Guide to the Music of Chuck Berry" featuring collaboration from Thierry Chanu, France, Arne Wolfswinkel, the Netherlands, and Claude Schlouch, France, with help from record collectors world-wide. 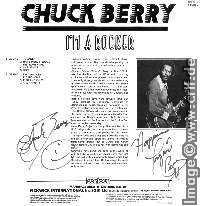 Using this database you can find out which songs Chuck Berry recorded during his musical career, when he recorded the often multiple versions of a song, and who helped recording it. You are visitor number 551 requesting this information. 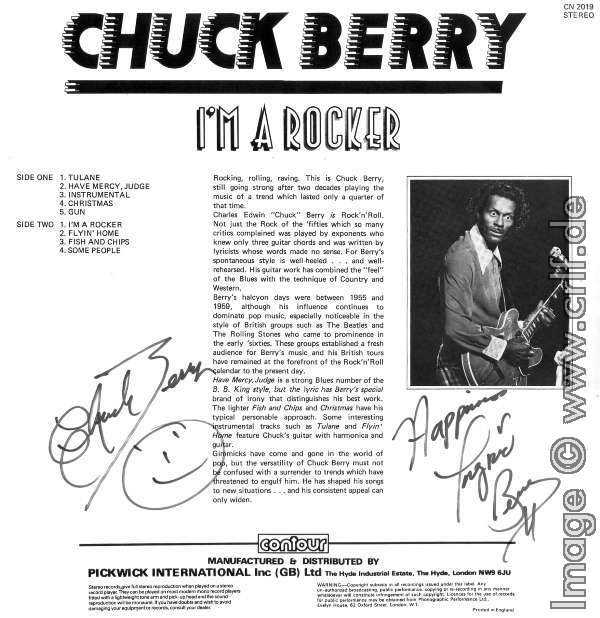 This page was generated automatically from the Chuck Berry database at http://www.crlf.de/ChuckBerry/cbdb on 23.04.2019. As said, the Chuck Berry Database contains what is to our knowledge the most accurate and up to date information about the recordings of Chuck Berry. If you know better, don't hesitate to educate us. 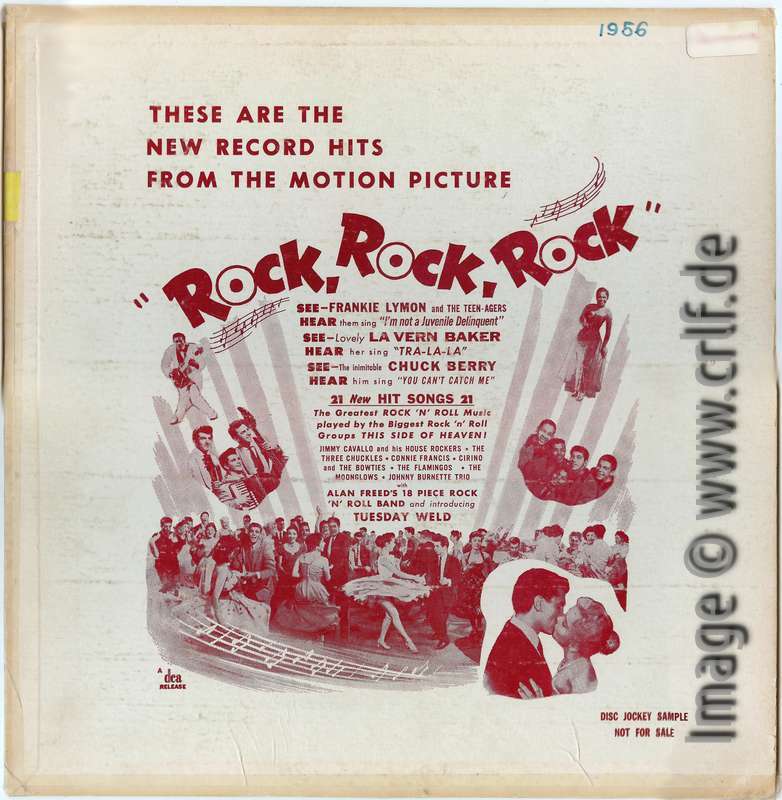 Send an email along with reliable data (contracts, photos, reports) to cbguide@crlf.de. You are free to use the information provided here for your personal and private interests. 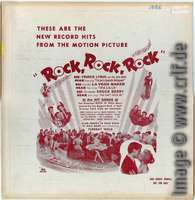 Commercial licenses to the data contained herein are available on request. 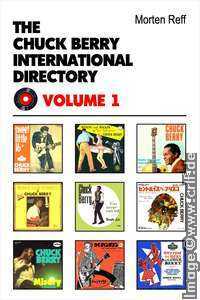 Contact the authors at cbguide@crlf.de. If you see any kind of error message or if you note incorrect or missing data, please report this immediately by clicking here: email to site supervisor. Software © 2001-2019 by Dietmar Rudolph. All rights reserved. No part of this document (images and text) may be used or published outside of www.crlf.de except unter the conditions listed above.